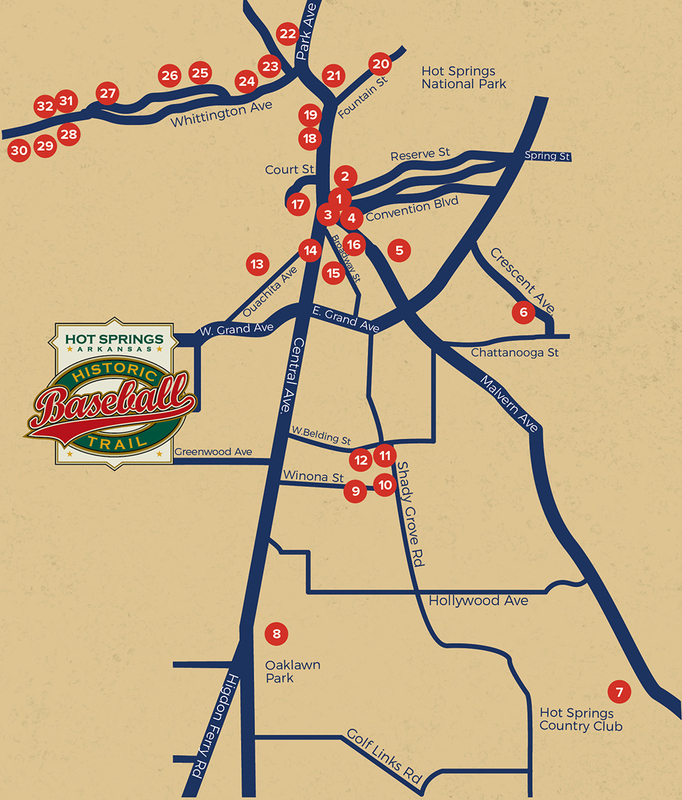 This field, also known as Fordyce Field, was constructed in 1912 by the Hot Springs Park Company to meet the demand of over 250 major leaguers training in Hot Springs. The Philadelphia Phillies’ owner Horace Fogel, leased the field for his team. The Phillies’ roster included pitching legend Grover Cleveland Alexander and slugging outfielders Gavvy Cravath and Sherwood Magee. 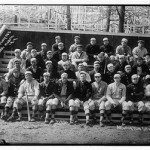 The training ground was also later used by the Pittsburg Pirates.